I love salsa! Where I live, Albuquerque, New Mexico, salsa is a staple in most houses. Salsa is our topping for everything from chips to veggies. We even eat salsa on our eggs. It is not a party unless there is salsa. Our grocery stores carry a wide variety of salsa so I have tried many different flavors of salsa including peach salsa. There is one flavor of salsa that I have not tried, until today. I discovered a whole new flavor of salsa and it not only tastes great but it is all natural with lots of nutrition in it. Yummy Yammy makes a great tasting salsa out of sweet potatoes. I know you are thinking, sweet potatoes in a salsa, no thank you? Being that I am used to salsa made from tomatoes, I too was apprehensive at how it would taste. 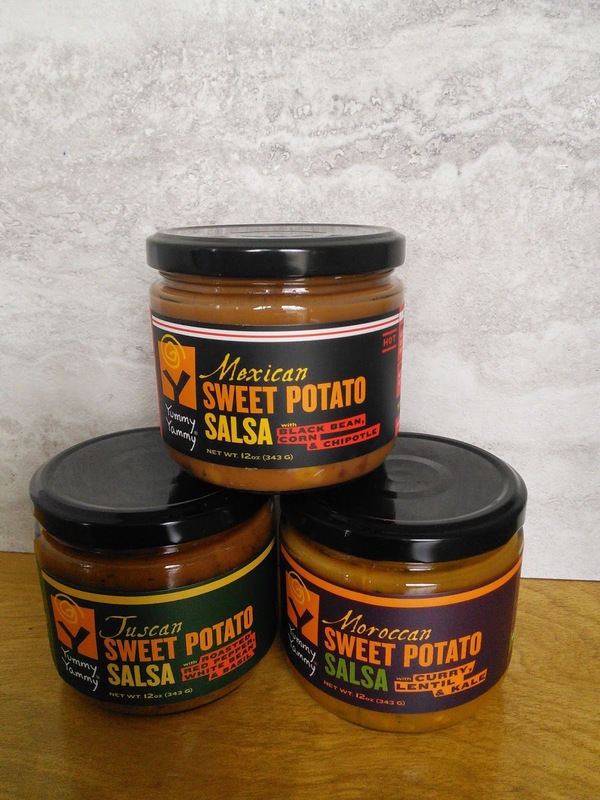 These salsas taste great and are made from sweet potatoes along with peppers and seasonings that most salsas have. The Mexican Sweet Potato salsa has a nice kick of heat to it that made my New Mexican taste buds sing with joy. I like that I get extra nutrition with my salsa. Moroccan Sweet Potato Salsa a salsa made from flame-roasted sweet potato along with curry, lentil, & kale. This one has a great Indian flavor and a nice mild kick of heat. Mexican Sweet Potato Salsa(hot) a salsa made from flame-roasted sweet potato along with black bean, corn & chipotle peppers. This one has a great Mexican flavor and a kick of heat that made my taste buds sing with joy. Tuscan Sweet Potato Salsa a salsa made from flame-roasted sweet potato with roasted red pepper, white bean & basil. This one has a great Italian flavor and a nice mild kick of heat. These salsas are sugar and fat free and made with wholesome ingredients. These salsas look different as the roasted sweet potatoes give them a deep orange color along with 50% RDA of Vitamin A in a 2 tablespoon serving. I love that there is only 250 calories in the entire 12-ounce jar, so if you end up eating the whole jar in one sitting, that's OK. I did not eat the whole jar, but came close to it as this salsa tastes so yummy. These Yummy Yammy salsas taste great with chips, of course, but also taste awesome over eggs, veggies, sandwiches, burgers, or in dishes like enchiladas. To get you hands on these awesome tasting salsa or just more information, click on the below links. Get FREE SHIPPING! Join the Sweet Potato Revolution, get special deals and updates, get FREE shipping on your first Amazon order. Look for the sign up on the top right side on their website. 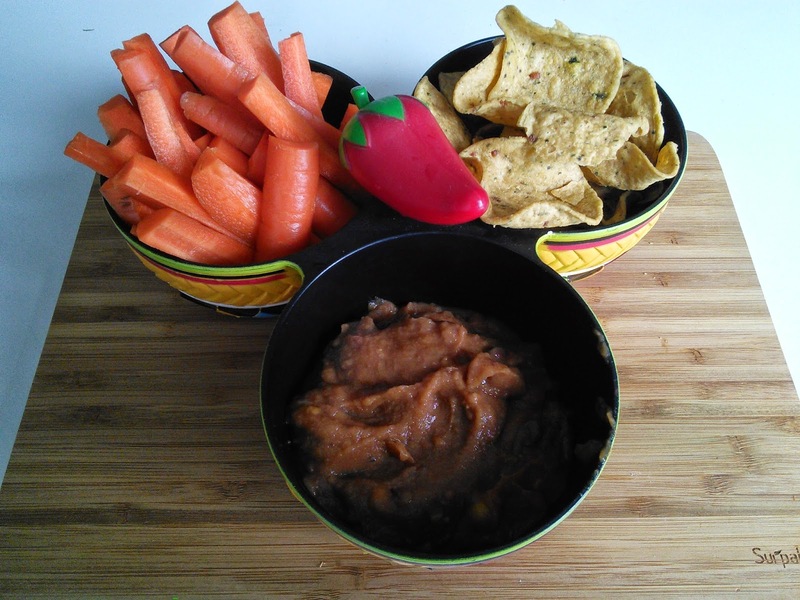 I have a three pack Yummy Yammy Sweet Potato Salsa to giveaway to one of my readers. Just enter on the form below and good luck! "These opinions are my own and I was sent the above mentioned product in exchange for a review and giveaway." Curry lentil kale for sure! I would love to try the Mexican Sweet Potato Salsa. I would like to try the Mexican sweet potato. I'd love the black bean corn and chipotle. I love the Mexican flavors! I would like to try the Moroccan Sweet Potato Salsa. My husband loves kale. I would like to try the Mexican Sweet Potato Salsa. Looks great! I would love to try the Tuscan one, but they all look great!! I would want to try the Tuscan one. I want to try the roasted red pepper salsa. I want to try the Moroccan flavor. I want to try the Moroccan flavor most! I'd like the roasted red pepper salsa. First I would try the Tuscan Sweet Potato Salsa. I want to try the Tuscan Flavor! I would definitely the MEXICAN salsa!! These sound interesting! I would like to try the Tuscan Sweet Potato Salsa first. They all sound so good! 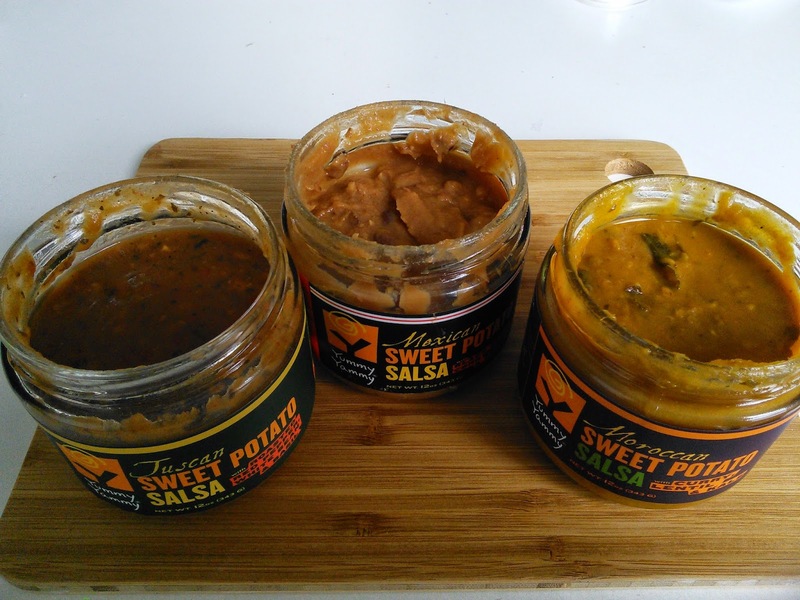 I think I'd like to try the Tuscan Sweet Potato Salsa most because it sounds almost like a bean dip. I would like to try them all, but I'm especially interested in trying the Moroccan salsa. I would like to try the Mexican Sweet Potato Salsa. I think I would like the Tuscan version. I really want to try the Mexican salsa. The Black bean, corn, and chipolte sounds pretty good..